Featured with the corner cut, offered I Paky Hard Four Cut Cover gives perfect protection from impact damaging of the mobile handsets. This cover is basically fixed at the backside of the mobile phones in order to provide proper protection from falling and scratches. 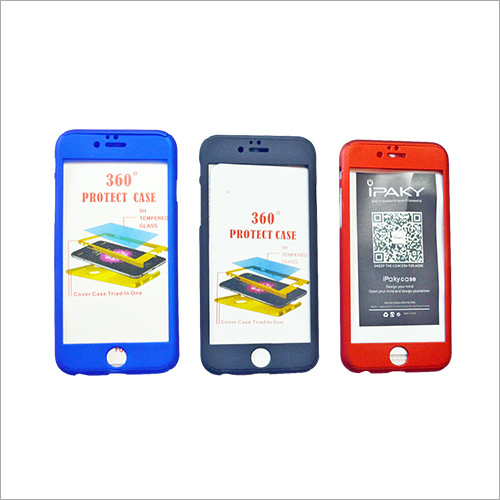 Our cut cover is designed using hard plastic coated with rubber on the inner surface that ensures proper safety to the mobile phone. 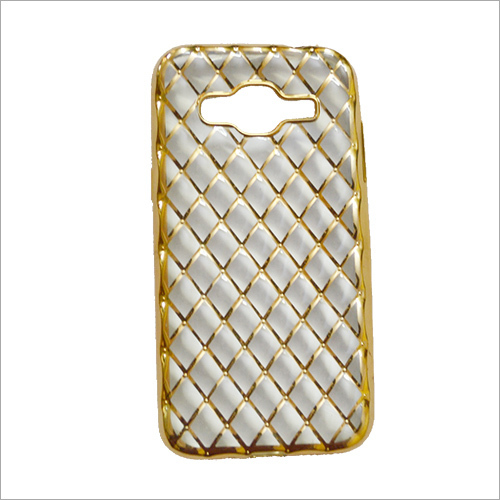 Offered mobile phone is available in different colors as per the client's requirement.